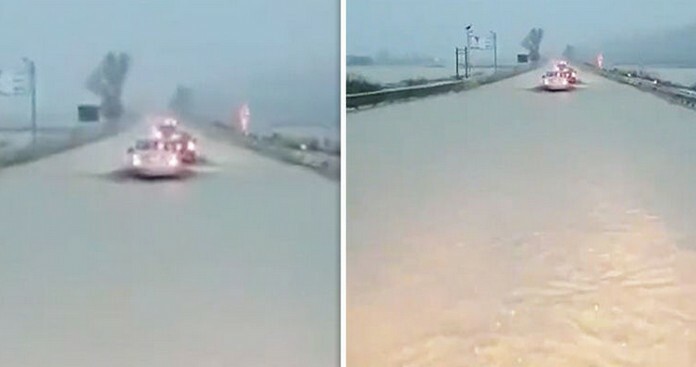 SHOCKING footage of a motorist driving through a flooded motorway in Calabria, Italy, has emerged online after the region was battered by relentless rainfall. The video appeared on social media showing a motorist driving through an extremely flooded motorway near Crotone, Calabria. 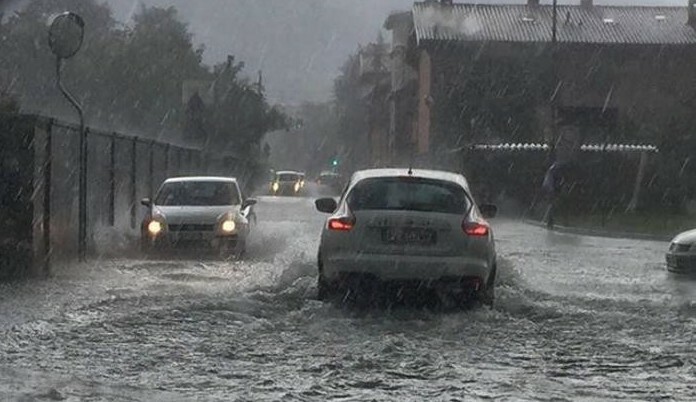 The south-western Italian region was hit by severe and relentless rain showers overnight causing substantial damage to roads, shops and houses. The severe weather hit most of the southern Italian regions, including the islands Sicily and Sardinia and south-eastern region of Puglia. 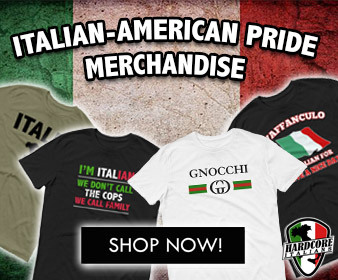 A mother and her son were found dead by the bed of a stream in Lamezia Terme after her husband declared them and their other son missing last night.